Thanks to its historic monuments, its wild beaches and its local gastronomy, Portugal attracts more and more visitors every year. 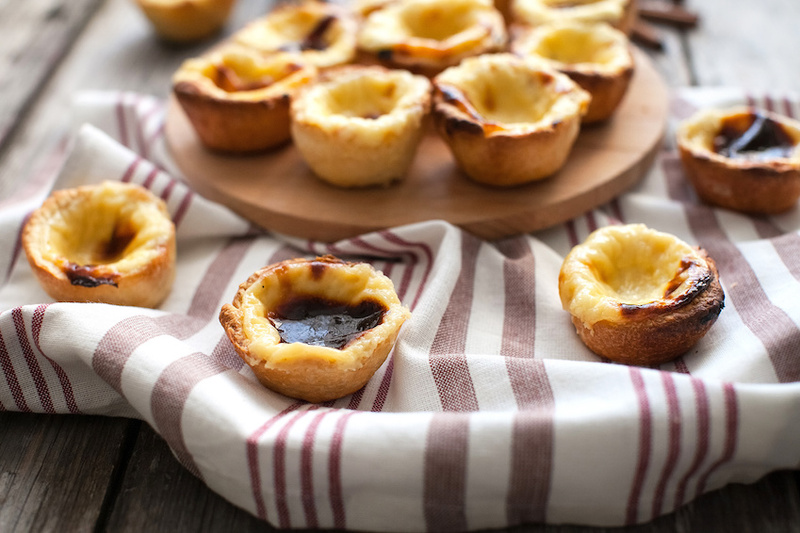 Whether you are a history fan or that you would rather spend your stay at the beach tasting a delicious pasteis de nata, the country has the luxury to offer various destinations for all tastes. Between family or friends, enjoy luxurious vacations under the sun of a country with incomparable charm. >>> Check out our most beautiful villas here! With an impressive historical heritage, Lisbon deserves its reputation. Becoming one of the most popular destinations in Europe, Villanovo invites you to discover the Portuguese capital through cultural visits that will please your whole family. Praça Da Comércio: Famous spot of Baixa neighborhood, in the heart of the city, Praça Da Comércio is full of history. After having hosted the royal palace for almost four centuries, the square has been reconstructed following the terrible earthquake of 1755, to finally become the economic center of the city from which it was named. With a view on the Tage, you will be seduced by the phenomenal Arc of Triumph, the arcades and the trams in juicy gold colour. Museum Colecçao Berardo: Located in Bélem, this large museum of contemporary art was built by the billionaire art collector José Berardo, offering thus to the public the opportunity to admire great masterpieces from Warhol, Picasso, Man Ray or Mirò : a must see for all art lovers, in sum. Tramway 28: You may have lived in the city for years, as long as you haven’t discovered the streets in this old yellow tramway, you haven’t seen Lisbon. Crossing the Tage, the cathedral and the white dome of Basilica da Estrela, this tram is a real cultural rite of passage of every self-respecting tourist. The convento do Carmo: Emblematic of the city of Lisbon, the ruins of what used to be Convento do Carmo testifies to the earthquake which devastated the city in the 18th century. Built in 1389, the convent was the main catholic church of the capital but never got reconstructed after the disaster. It nevertheless kept a singular aesthetic and a charm which made him become one of the most popular tourist attractions of the city, reuniting visitors from all over the world every year. >>> Discover our most beautiful villas in Lisbon! 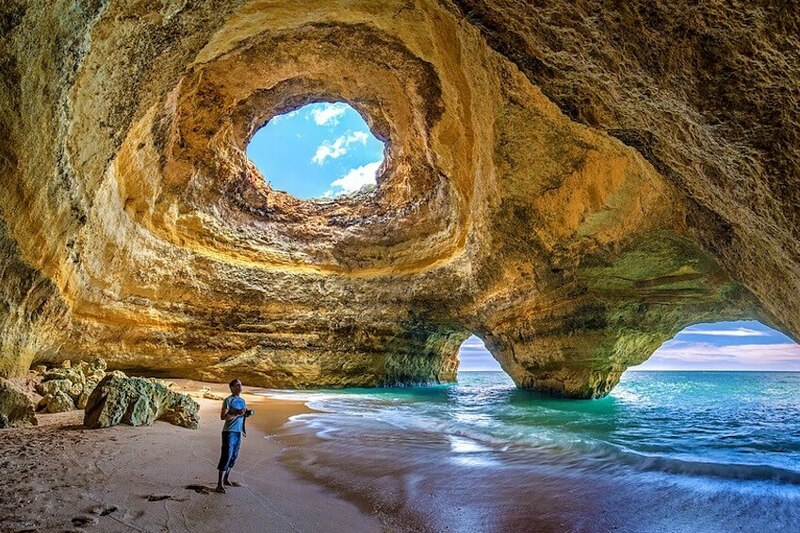 For all nature lovers, here are some of the marvels of the authentic Algarve in the South of Portugal. 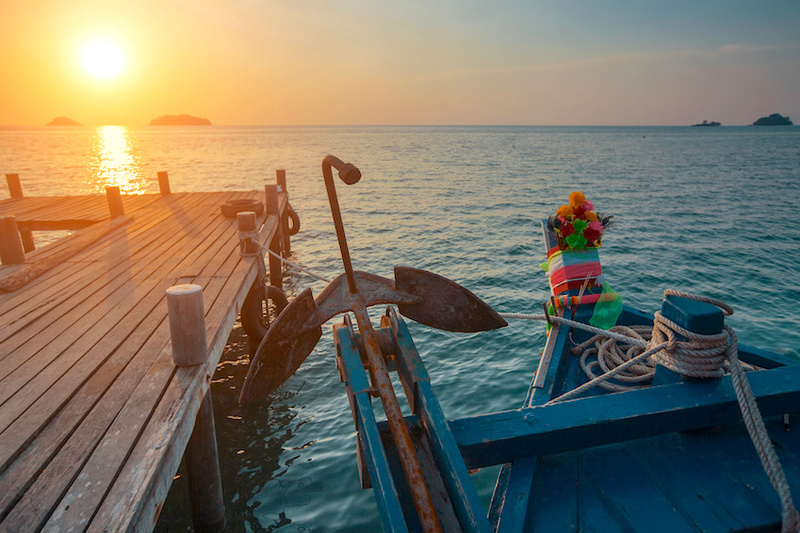 And, if you’re willing to explore the place deeper, find our precious tips here! Cabo Sao Vicente in Sagres: Listed as natural reserve since 1988, Cabo de Sao Vicente reunites several terrestrial and aquatic animal species, for the great satisfaction of all passionate of animals. Also known as “the edge of the world” because of its location, the cap is perfect point of view to contemplate the Atlantic ocean at sunset time from the top of the cliffs. Hike Percurso dos 7 Vales Suspensos: Sport enthusiasts, why not perform a rural and unusual activity in the cliffs? The path of the 7 suspended valleys invites you for an exclusive hike of 5,7 km. From the top of the cliffs, you will be pleased to admire the landscape while having the possibility to go down to the beaches, hence offering you restful breaks and a hike of exceptional charm. Bordeira beach - Carrapateira, Aljezur: Far from tourists, Bordeira beach extends over 3km of sand and is ideal for a restful and authentic familial stay. Located in the natural park of Sudoeste Alentejano, use the charming wooden footbridge in the south of the beach to reach it: this will allow you to cross a wooden stream unhindered. Marinha beach - Lagoa: Of breathtaking beauty, Marinha beach is listed in the top 100 of the most beautiful beaches in the world. From the top of the cliffs carved by erosion or directly on the beach of fine sand, you will remember the turquoise water, its mysterious natural tunnels and the beauty of its rocks. If you want to know more about the most beautiful beaches in Portugal, it is right here! 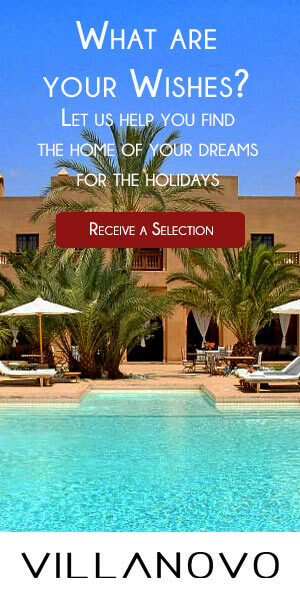 >>> Check out here our beautiful villas in Algarve! At last, it is impossible to talk about the country without raising its local gastronomy, very popular among tourists. Pasteis de Nata, Francesinha and obviously, Porto, you might fell under the spell as well. Tripes of Porto: Named the tripeiros (tripes eaters), Porto inhabitants have been called this way since 1415 according History. Legend tells that, this particular year, while Henri the navigator prepared his trip to Morocco, the inhabitants of the city sent him their best meat and kept the offal for themselves. Today still, the specialty is a basic for the locals and greatly appreciated by tourists. Usually cooked with white beans, smoked sausages and poultry, this meal will be presented to you on a gastronomic way at raisonnable price in the excellent restaurant Ribeira Square. Francesinha: Absolutely essential in Portuguese gastronomy, the “small french” has been created by an inspired chef from Porto after he came back from his trip to Paris. Made of cooked ham, smoked sausages, beef steaks and cheese, the recipe contains around 12 ingredients. Often served with fries, why not try it in Brasao Cervejaria Aliados? In a wooden decor, this traditional brewery makes everybody agree and proposes you to share this typical meal with the ones you love. Familial success guaranteed! And… Porto: To top it off, cross Dom-Luís bridge, a magnificent edifice created by the disciple of Gustave Eiffel himself and which leads to the authentic wine cellar of Vila Nova de Gaia, for a flavourful Porto tasting and a memorable cultural visit. >>> Don’t wait any longer and discover the authentic Portugal of Porto by reserving one of our sumptuous villas!